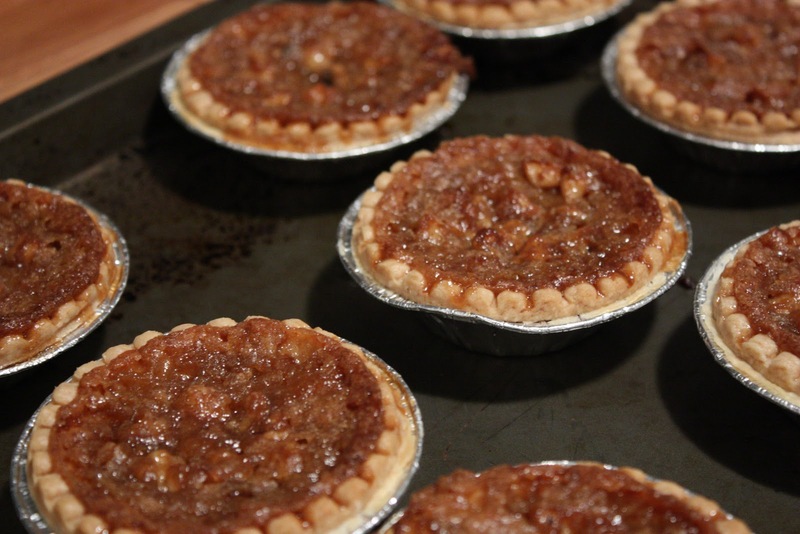 This is my great-grandmothers recipe for buttertarts, and it’s so simple that I almost feel like they can’t possibly be as good as they are. And they are good. I’m currently trying to find a fair to enter them in (because yeah, on my bucket list, right next to making it into the Guiness Book of World Records for anything, is to win a blue ribbon at a country fair. I think these are my ticket). 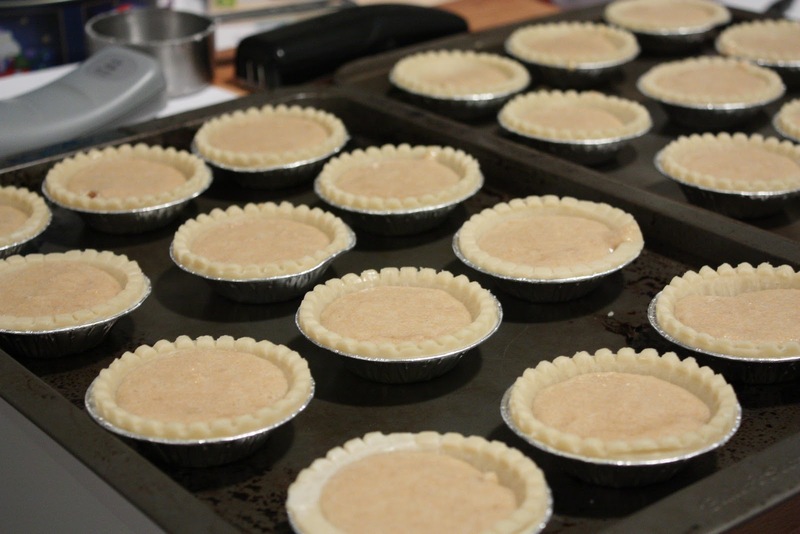 I made these a week and a half ago, and I know that I’ve got at least one more pack of frozen tart shells in my freezer, so it’s been a battle of the wills to not make at least another dozen. Can this (with it’s butter and milk) count as a serving of dairy? Half a serving? Oh yeah, these are definitely Oliver approved too! 1. Preheat your oven to 450°F and prepare your tart shells. 3. Add the eggs, milk and vanilla and mix until well combined. 5. 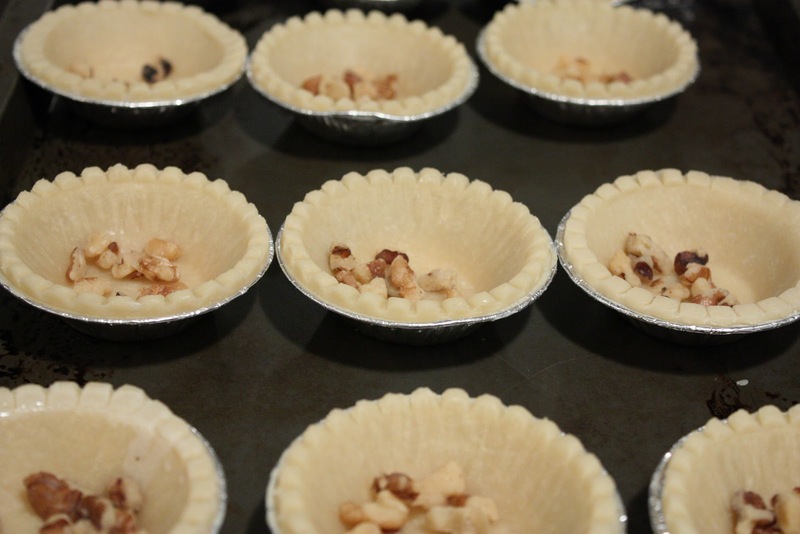 Bake at 450°F for 8 minutes, then reduce the oven temperature to 350°F (do not remove the tarts) and continue baking for another 15 to 20 minutes, until golden brown. NOTE: At 15 minutes, your filling will be runny, at 20 minutes it will be firm. I’m a firm filling person (as were the folks here at the office, who have been harassing me all week to bring in more), so I strongly suggest going that route.